Lisa Dennis has been an Occupational Therapist since 1999 working with a diverse clientele. She has a private practice in HRM offering an innovative approach to deal with the root cause of learning difficulties to help children and adults suffering from concussion, ADHD/ADD, FASD, PTSD, dyslexia, autism, sensory processing disorder, depression, anxiety, etc. 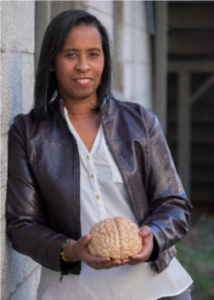 With expertise in many different interventions from across the world, she can help clients improve neuroplasticity (the ability of the brain to change itself) by rehabilitating the brain to help restore or improve function.